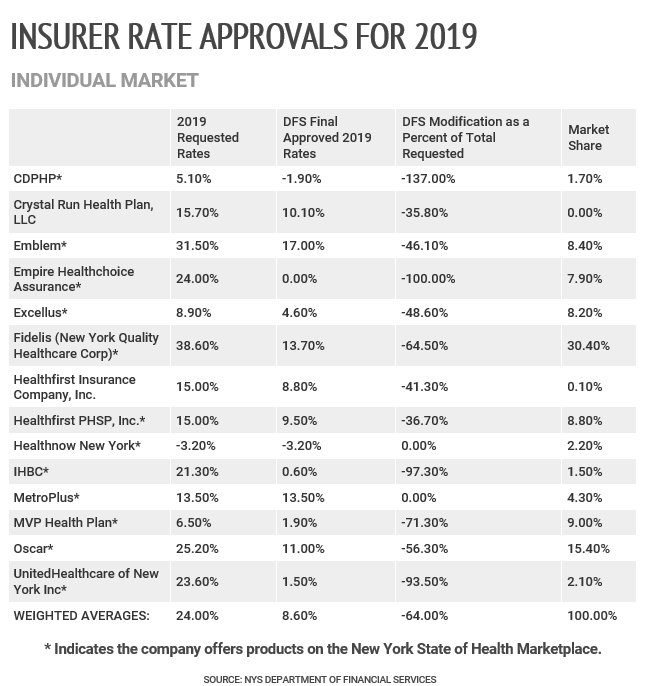 The New York State Department of Financial Services has released final rates for 14 health plans across the state. According to the list, the parent company of BlueCross BlueShield of Western New York – Healthnow New York – requested and received a decrease of 3.2 percent for individual rates while Amherst-based Independent Health’s 2019 products will increase on average just 0.6 percent for individuals. 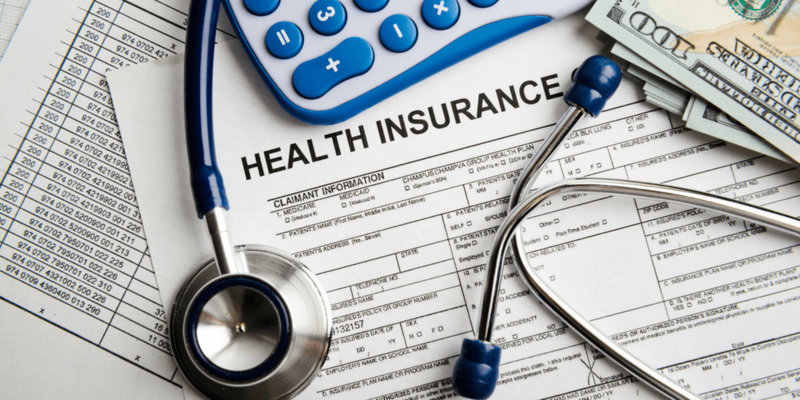 That’s a big drop from the 21.3 percent rate hike the company requested in response to the federal government’s late 2017 repeal of the individual mandate tax penalty, which required most people to carry health insurance or pay a penalty.